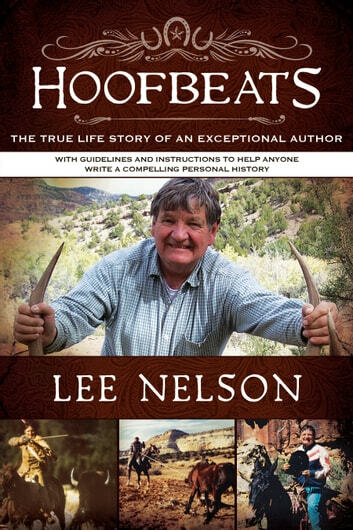 This touching and humorous personal history from author Lee Nelson explores his life from basic training in the Marine Corps to raising children and running businesses. Dive into stories such as speaking at the state prison to a hall full of killers and bank robbers, and discover the importance of keeping a family history. 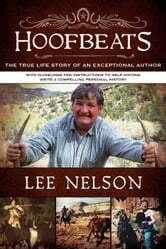 Learn and laugh from Lee's life experiences, and be inspired to write your own. The Pony Express: A History Just for Kids!